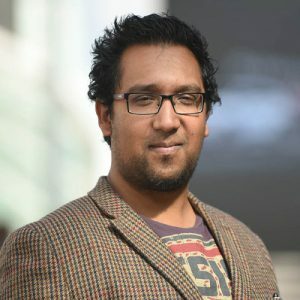 Following an appearance on a recent IPA news release, Nafeez Ahmed, an independent, London-based investigative reporter, was interviewed by Aaron Maté on “The Real News Network”. Ahmed discussed how British government policies benefit extremists and endanger civilians. Ahmed’s books include A User’s Guide to the Crisis of Civilization. He is “System Shift” columnist at VICE. He just co-wrote the piece “The Manchester Bombing: Blowback from British state collusion with jihadists abroad” with author Mark Curtis.